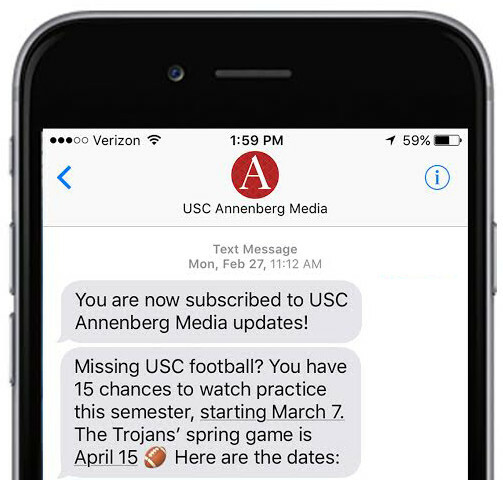 Neither incoming president Folt nor interim president Austin was in the office at the time. 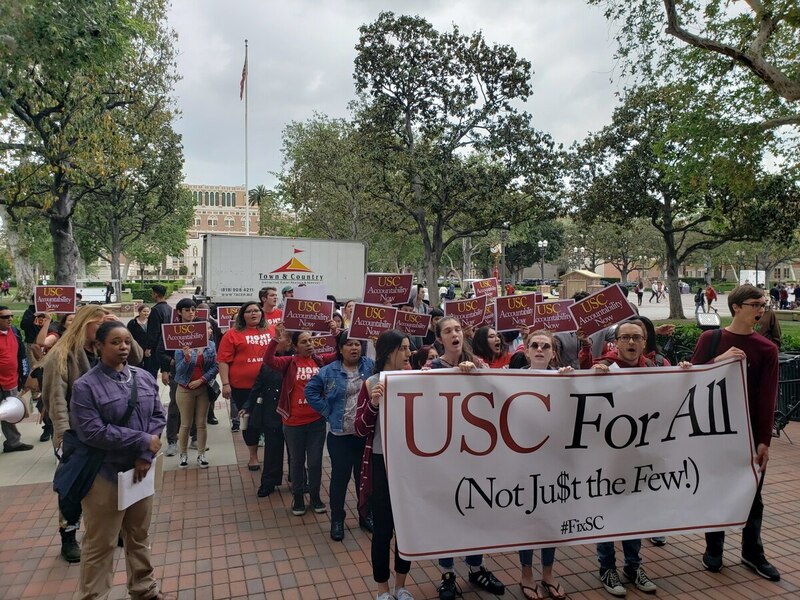 Organizers from "USC Forward", a coalition of students, faculty, alumni, and community fighting for a better USC", delivered a document listing five demands from the USC administration at noon today. The demands include full scholarships for low-income students from LAUSD and affordable housing for residents displaced by USC expansion.